Despite rumors of a dark ride being in development, it appears that a Mary Poppins flat ride will instead be the attraction getting added to Epcot’s United Kingdom Pavilion. A flat ride, believed to be a spinner ala Dumbo the Flying Elephant (although we’re holding out for the Jolly Holiday scene’s carousel personally), is in the early stages of development for the World Showcase Pavilion. It is unknown exactly what the theme of the ride will be, but it seems unlikely that the UK Pavilion will be expanded in any way as was rumored with the addition of a full-blown ride through attraction for Mary Poppins. The ride would likely replace the garden and bandstand area towards the back of the existing pavilion. World Showplace would survive in these plans as it is a profitable venue used for many events, including Party for the Senses every year. 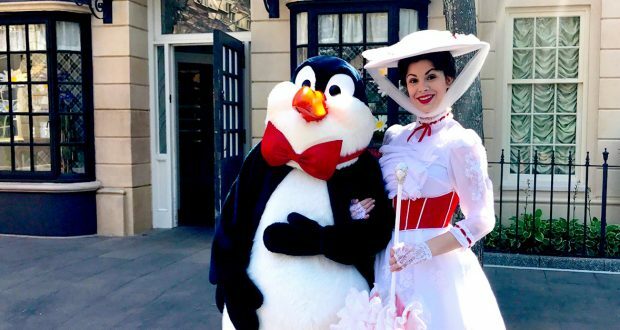 With the sequel to Mary Poppins being released in theaters later this year, Disney has a renewed interest in bringing a Mary Poppins ride to Walt Disney World. Mary Poppins formerly had its own scene in the now-closed Great Movie Ride at Disney’s Hollywood Studios. This attraction would be part of the ongoing overhaul of Epcot, already set to include the Guardians of the Galaxy Roller Coaster, a Ratatouille attraction, a seamless Circlevision film in the China Pavilion, a new nighttime lagoon show, and a reimagining of the park entrance and walkways around Future World. Disney has yet to approve or announce these Mary Poppins plans, but will likely do so by or at the 2019 D23 Expo. With new themed areas coming to the theme parks, as well as improvements to the existing attractions in the parks, Disney World is also directing resources to the resorts. Resorts have the unique ability to immerse guests in a theme so their entire vacation has the same degree of Disney quality. Currently there are three new resorts being built at Walt Disney World that will be welcoming guests sooner than you may think. Here is the rundown on the resorts coming soon to Disney World! A new entry into the Disney Vacation Club, the Riviera will be located between Epcot and Hollywood Studios. Guests will be able to navigate to and from the resort using the new Disney Skyliner system that will connect several resorts to Epcot and Hollywood Studios. The rooms at the Riviera will feature a variety of room styles that will allow guests to share special vacation experiences with family. 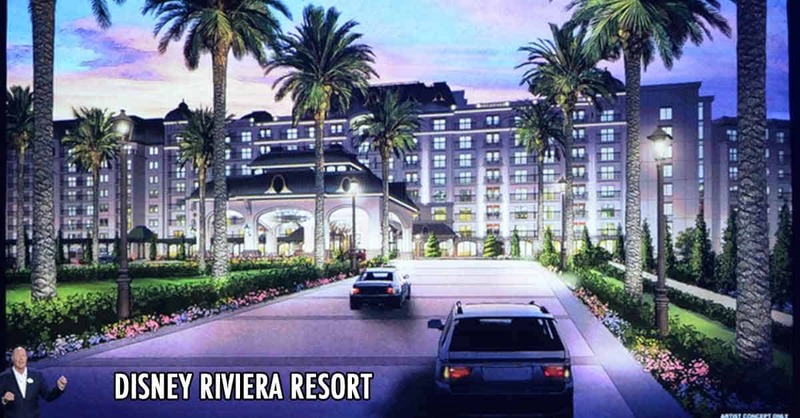 It is expected that the Riviera Resort will be open by the end of 2019, so guests can can look forward to this resort if they are planning a trip to celebrate Disney World’s 50th birthday in 2021!